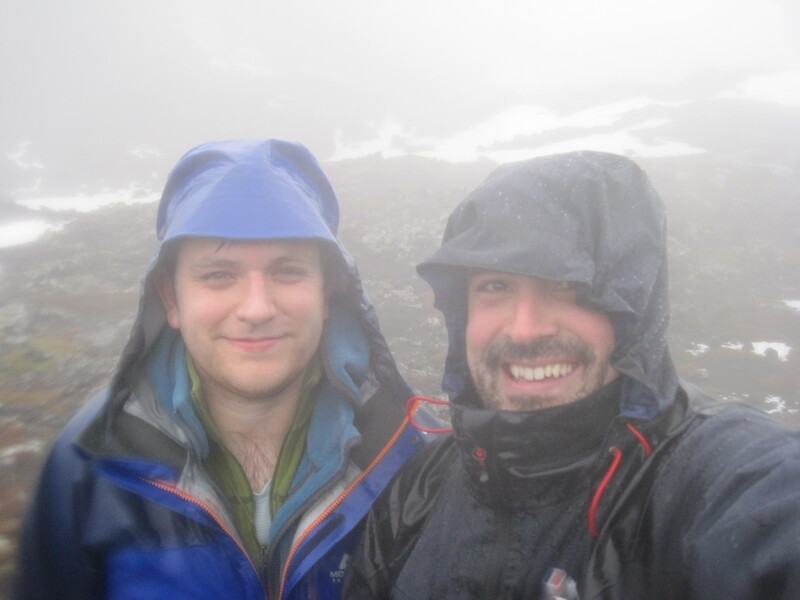 It was an incredibly wet and torrid time re-climbing Mount Pico to the crater, so much so that our decent was as fast as we could go with less than 5m visibility and rain so hard and intense that it penetrated layers of gore-tex to ruin a phone and a camera. Yes this was the return to Pico in the hope of finishing our transect to the top and return samples in RNA-later for potential transcriptomic analysis. However the gods of weather did not favor us this time and we found it rather wet. We made the climb to the top in about 3hrs… very fast considering form where the wind picked up and the rain came down. we incredibly found two worms LIVING in the middle of the icy crater of the volcano!!! we collected a Caliginosa from our final few transect sites but ran out of time to collect Terrestris as the weather became increasingly sketchy and descended for safety. The next day we spent driving around the island edges looking at several sites that looked interesting climate wise picking up both worm species before our return home.